Yes! Watch the show if you have been a fan of it and cannot miss out..
7 days a week will now be a lot more different and we will be at the behest of a lot of madness, love, wars and what not! 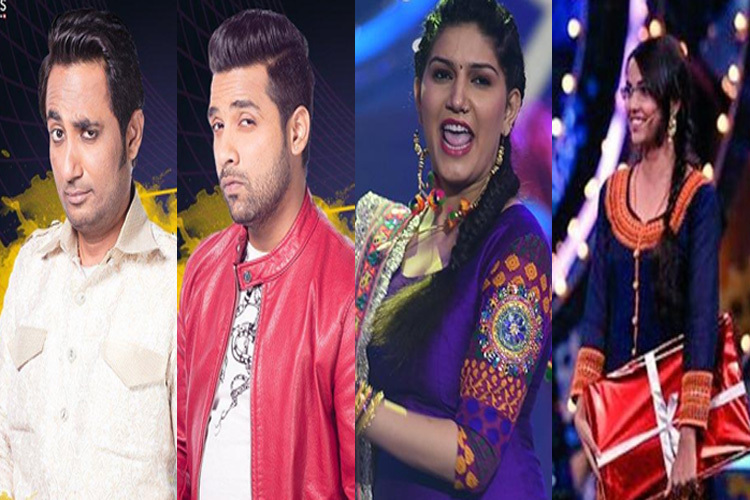 Bigg Boss Season 11 has arrived and now you will be at the receiving end of stranger inmates going providing entertainment in several ways. The season was launched with viewers gung-ho about it as we certainly have a plethora of contestants at our disposal this time. With the mammoth success of the commoner-with-celebrity concept, the show makers decided to continue with the idea this year too; of course with a lot of variations. 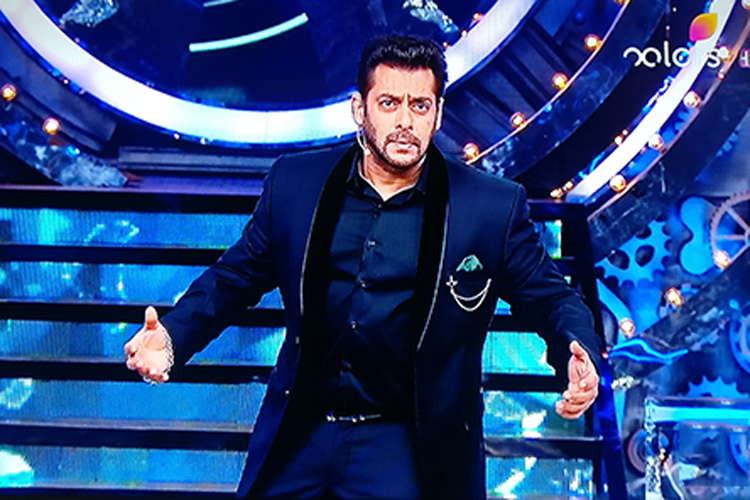 Many keep on having their share of debates about how the Salman Khan continuing as the host for the umpteenth time is now monotonous in contrast to many telling that there is no Bigg Boss with Salman and that he is synonymous with it. Not a fan of Salman at all, I cannot help but accept the fact that he indeed is one of the major reasons to watch the show. And this could not have been more prevalent this season as the madness and insanity of the contestants may test your intellectual skills at times. While, your brains may take a while to cope with that, Salman brings the sanity that is needed and calms the vibe down. I am already hating the concept of padosis as there is nothing entertaining about it. I understand that that the idea is meant to be annoying to the contestants, but it isn't so for the viewers I am sure. The four neighbours (padosis) that have been introduced are extremely annoying and even make you feel bored after a point of time. Just like every contestant, these four characters had their rocking introductions, but were completely lacklustre and plodding later. With celebrities like Hina Khan, Hiten Tejwani, Shilpa Shinde, Priyanka Sharma, Benafsha Soonawala and Vikas Gupta, we are left with 12 apparently entertaining characters. This is what works against the show instantly. One would like to see a most of 5 or 6 characters and that is what made the past season a successful one. However, with 12 'other' contestants being there around, there is just too much to endure. 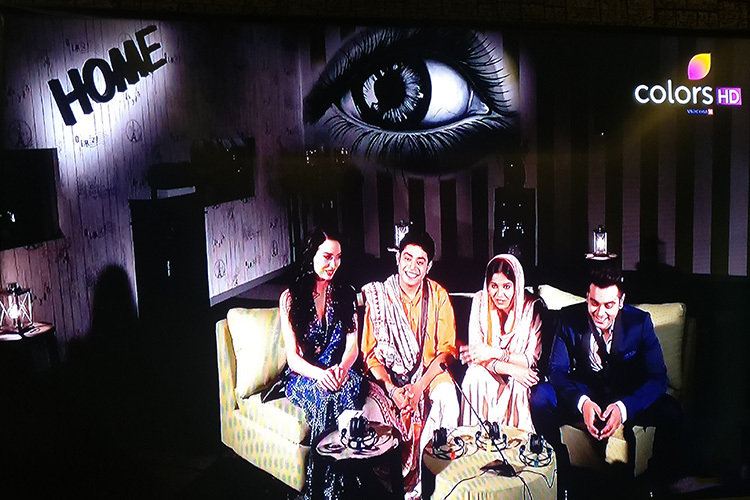 There has hardly been an instance where I have hated the infrastructure of the Bigg Boss house. 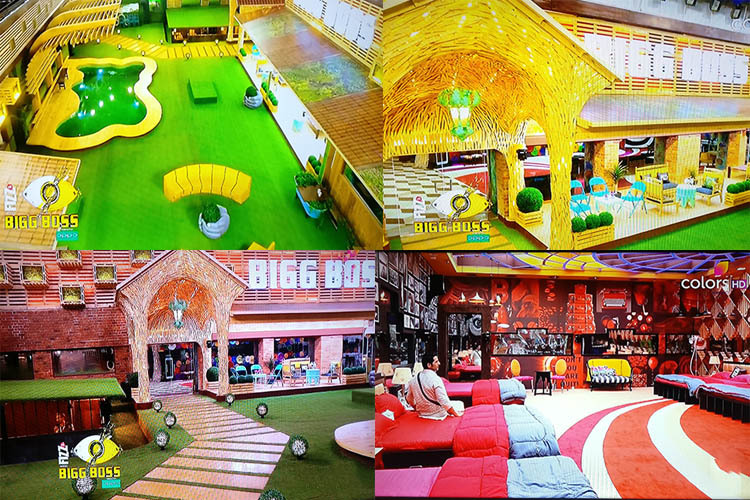 And just like everytime, Bigg Boss Season 11 also manages to present an alluring and lavish house again. While, the bedrooms and living rooms are fantastic, I would give a special mention to the garden area which is compact and spacious at the same time. There is a lot of innovation this time. Be it the padosi concept, underground jail (kaal kothri), Salman's secret room of watching over, the customized lyrics for Salman's segments or the choice of contestants. Some may be a hit and some may be a miss, but one cannot deny that even after 10 seasons, Bigg Boss manages to surprise with newer antiques and ideas. All in all, Bigg Boss Season 11 is certainly back with a bang and the ardent viewers are certainly in for a roller coaster ride this time too. One can only imagine the mayhem that is in store for the next three months (And trust me there is a lot of it). Bigg Boss Season 11 lives up to its legacy of being the flood of controversies and debates and in just the premiere episode itself, I can say that this season will be ride to remember. Thanks for just one marvelous publishing! I savored reading it; you are a great publisher.I will make sure you bookmark your site and may keep coming back someday. I wish to encourage that you keep up your great articles, have a good weekend!